We are a holistic, multidisciplinary clinic with a focus on family centered care. To Book a massage please click the button below. To book all other offerings please call the clinic at 403-301-2349. I completed my 2 year, 2200 hour Massage Therapy diploma program at Mount Royal University in 2014. I am fully trained and experienced in treating repetitive strain injuries, motor vehicle accident injuries and in providing deep tissue relaxation and therapeutic massage. I have a firm belief that massage should be deep enough where you feel you are getting a treatment, but not deep to the point where you feel you are being punished. Massage does not have to be painful to be effective. I have a passion for muscular skeletal disorders with neurological symptoms, specifically nerve compression (tingling, numbness, heaviness, sharp, dull and achy pain). I worked at Momentum Health in West Springs from graduation to mid 2018 before deciding to open and start Sacral Health with my wife and partner Jaime Walsh, who is also an RMT. I am a registered member with Natural Health Practitioners of Canada (NHPC) and am dedicated to continuing education courses in order to stay up to date and add to my clinical skills. My goal in life is to change the world, one massage at a time. I’ve been practicing as an RMT since 2013. I graduated from Mount Royal University’s 2 year, 2200 hour Massage Therapy program. am very confident in my abilities as a Massage Therapist and I believe that my enthusiasm shines through in every massage. Jaime is also a Birth Attendant with a VERY strong belief that birthing people should have FULL AUTONOMY over their bodies and be given informed consent on their birth choices. She also believes that birth is a totally normal and physiological aspect of life. She has supported family’s in many different birth environments and two years ago made the decision to support family’s who free birth. Thus truly empowering family’s in their autonomous right to birth on their terms. I graduated from Foothills College of Massage Therapy in 2002 . During my first few years as a massage therapist, I worked at a few different spas and clinics, including the Stillwater Spa, Angles and Oceanus Massage Therapy. In 2005, I established my own mobile massage therapy company, Urban Therapeutics Mobile. I specialized in pre & post-natal massage and, as my families grew, my practice grew to include infant and child massage. I also felt especially called to migraine treatment, deep tissue and postural/overuse treatment. In 2010 I took a few years off to raise my family and as my own children grew and became more independent, I realized how much I missed healing work. I am currently studying for my 3000 Hour diploma through Makami College. I am trained in Myofascial Release, Cupping, Hot Stone Massage and Trigger Point Therapy. 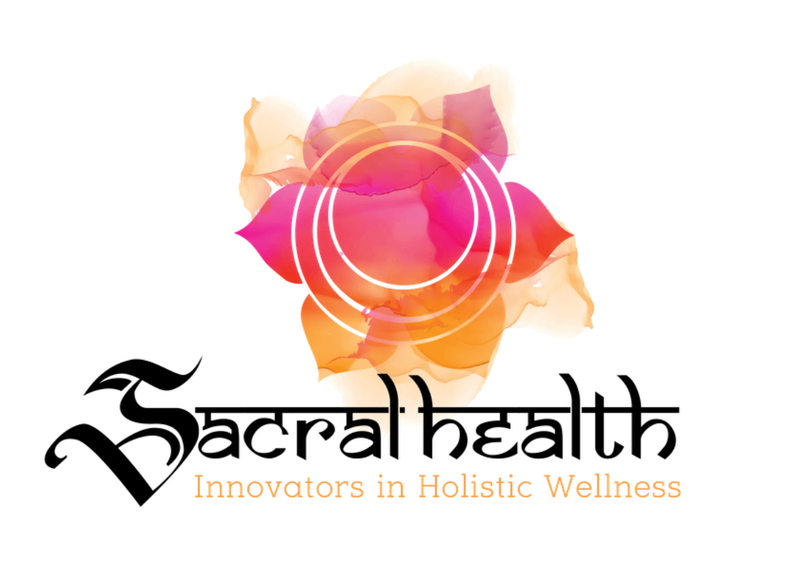 I am thrilled to be providing Student Massage for a reasonable price at Sacral Health! As a Holistic Health Care Practitioner Kelly has over 23 years of experience in the Health and Wellness industry. She stated as a Reiki master and Massage Therapist, now her focuses are Reflexology and Lymph Therapy. Kelly has so much compassion when it comes to Lymph Therapy. Whether you have had major surgery to remove lymph nodes or your hands and feet feel a little swollen in the morning or at the end of the day, Kelly can find the right techniques to get your Lymph moving again and restore you back to optimal health. Kelly has had extensive training in all forms of reflexology. Reflexology is not only for you feet but can also be preformed on you hands, face and ears. Reflexology is a non-intrusive complementary therapy that works with feet, hands, face and ears. Reflexology enhances your natural healing mechanisms of your body by stimulating more than 7,000 nerve endings in one treatment. You will have renewed sense of whole body well-being including physical, emotional, mental and spiritual. There are many stresses in everyday life today, so taking time to calm your body is a must. The relief of stress is just one of the advantages of receiving reflexology treatment. Kelly is currently completing her 3000h Massage Therapy diploma with us at Sacral Health. She is accepting massage clients as well as Lymph Therapy Clients and Clients for reflexology.